A modern day romance set on the streets of London’s historical musical hot-bed of Camden. 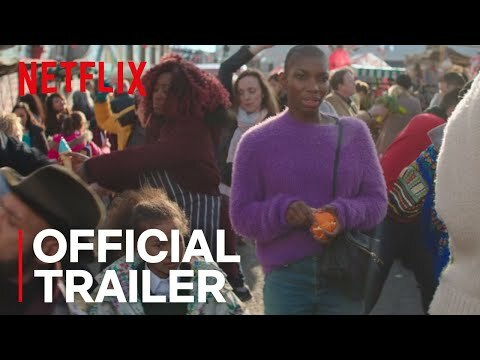 We follow Simone (Michaela Coel), a dedicated single mother who, on an unlikely night on the town is charmed by a handsome yet troubled stranger (Arinzé Kene); unravelling old and new feelings among the neighborhood. An exploration of love, life and change; BEEN SO LONG is an ode to the unique and vivacious energy of London, revealing the rich melting pot of experiences that make up an ever-changing city. Been So Long was released on Netflix 177d ago in the US and the UK. Notify me when Been So Long is available.